To remove false eyelashes, follow these tips. Make sure your hands are washed and clean then gently start with one eye. Grab the fake eyelash by the inner corner of your eye and slowly pull the lash off towards the outer corner of your eye. You don’t have to pull it quickly as it isn’t supposed to hurt. Repeat the same with these instructions with the other eye. If you are not sure how to clean your Coveted Cosmetics false eyelashes here are a few simple instructions to help you. Make sure you use the fake eyelash glue remover as that will help with the process. After you are finished removing the fake eyelashes from your eyes, take a cotton pad and apply some fake eyelash remover on it. 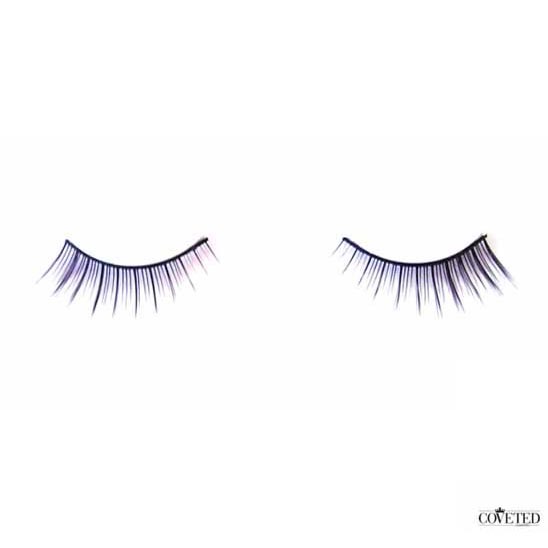 Wrap the cotton pad around the fake eyelash so that the lash baseline is in the center of the cotton pad and in a grabbing motion, carefully grab the leftover eyelash glue off with the cotton pad. 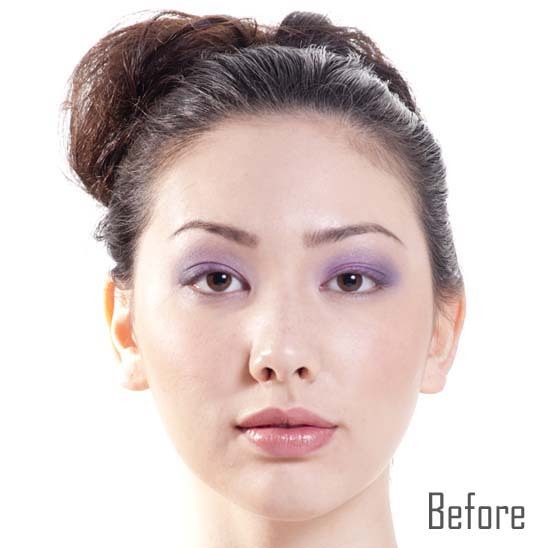 For more tips on how to clean your fake lashes visit our beauty blog section.